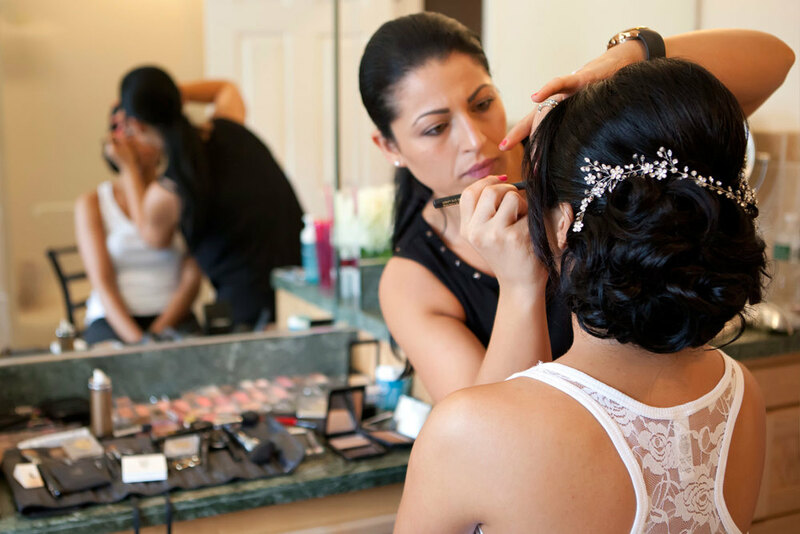 Whether you're a bride-to-be, prom queen or you'd simply like to look your best for a special day, NEO can achieve the look you want. The best smiles are confident smiles! We're proud to sell Nepoleon Devine Goddess Lipstick. Check out our makeup gallery.